Other names: Black Adzuki, Black, Turtle soup, Mexican Black or Spanish Black. 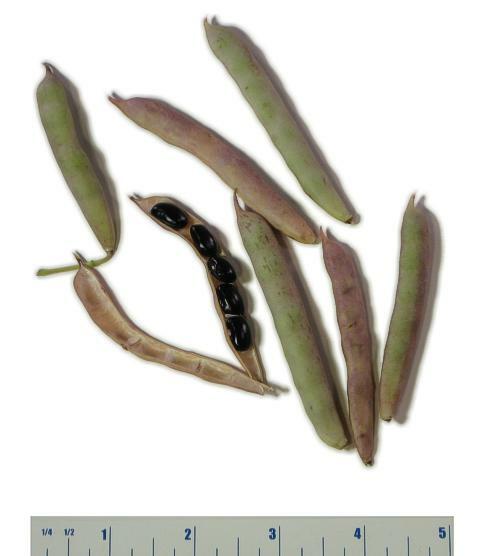 General Information: This old heirloom variety was first introduced in the late 1700's, and has beautiful, jet black seeds. The hardy bush plants are disease and heat resistant, and are wonderful in soup!